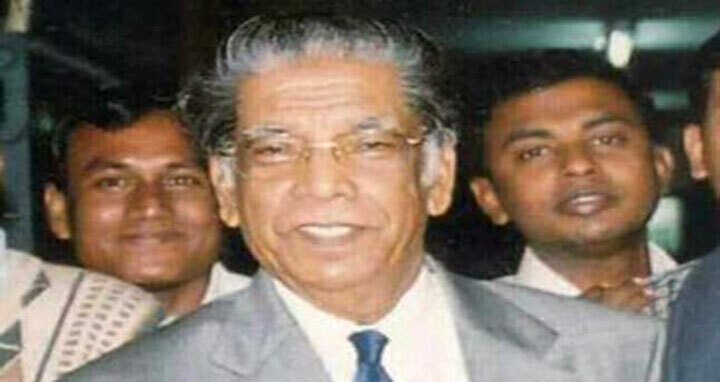 Dhaka, 26 April, Abnews: Former information minister M Shamsul Islam died at a city hospital on Thursday. He was 87. Shamsul Islam, also a former BNP standing committee member, breathed his last at United Hospital at 1:40pm, said his personal secretary Kamrul Hasan, reports the UNB. He said the former minister had been receiving treatment at the hospital for various old age complications since April 17. He is survived by two sons and a host of relatives and admires.